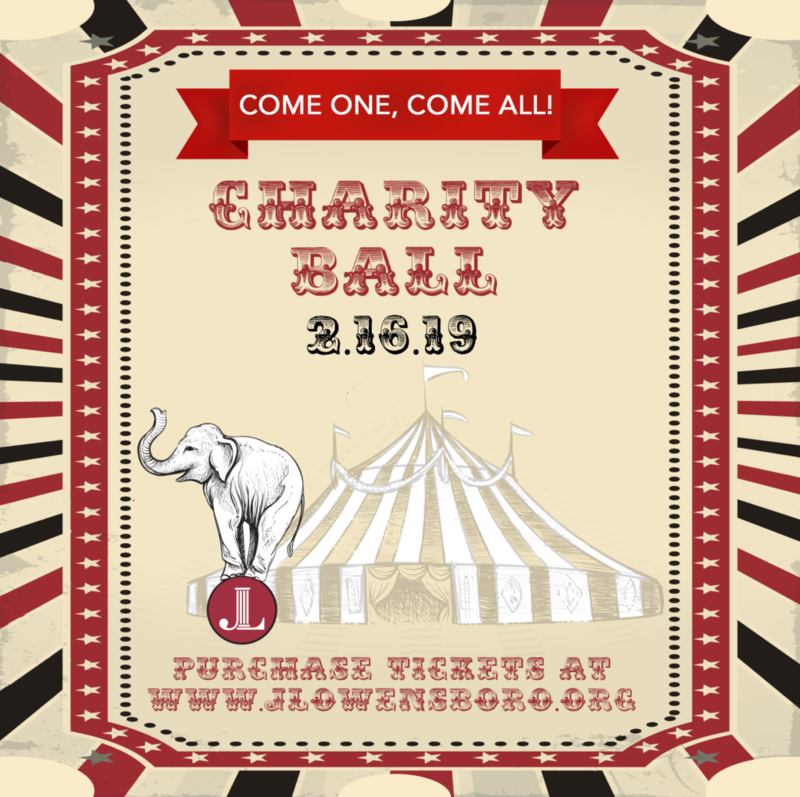 Come One, Come All to the Junior League of Owensboro’s Fifty-Third Annual Charity Ball! Dinner will be served at seven o’clock. *Tickets must be purchased by February 9th. Tickets will not be sold at the door. All proceeds will benefit the projects of the Junior League of Owensboro.